I was looking through all the stuff i got in London and realized i got a lot of other stuff thean what i have been showing here before. It's really random stuff so i have been putting the pictures together to get through it quick. 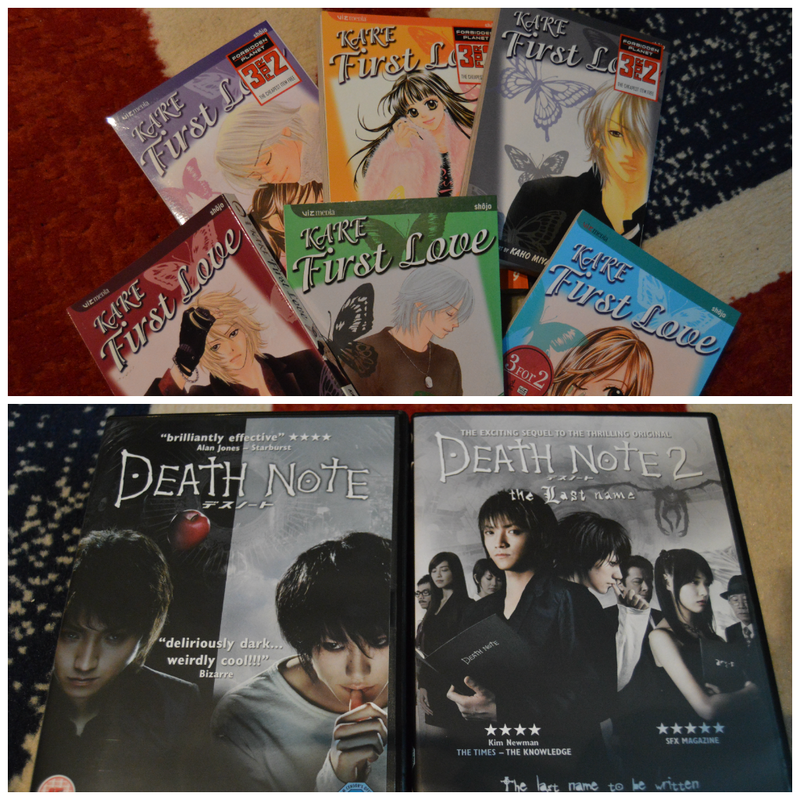 Uuuh and i found Death Note 1 and 2 on DVD! in the start i got the worng DVD and the guy behind the disk asked if i wanted the first one cause it was only a side story i got and i was like... yeah?? but instead of letting me go get it he called over the speaker that he needed the DVD and a man with only one arm came with it for me xD they were so kind to me! Maybe because i was the only girl in the shop.. like.. it was sooo geeky that most of the guys looked at me weird like i didn't belong in there. 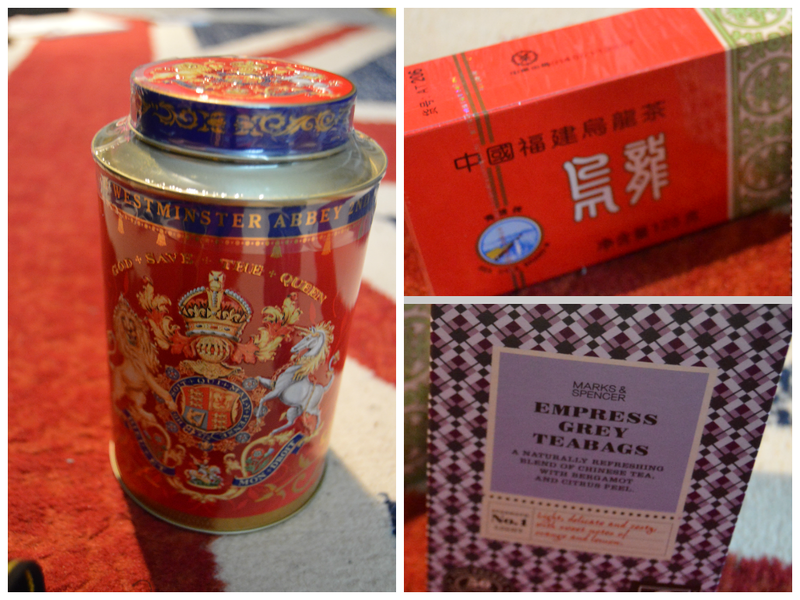 As the tea lover i am, i cound not go to England without getting some tea right? I didn't know what to get! I needed it all but i only had one suitcase to all of my things so i ended up with only these 3 kind. The first and perriest one is from the giftshop as Buckingham Palace! It was soo pretty and it is a Ceylon tea! The other two.. i don't know what it is xD Well the one from Chinatown says nothing in english only "Oolong tea" I had to google it to found out that it is actually a really coveted tea. Really good actually. The other one is also Chinese but is from Marks&Spencer. i haven't tried this one yet. Embarrassing. Fatty or not fatty? That is not the question. I bought too much candy over there. I was only in London for a week and could not taste it all when i was there so i had to buy something to take home. It's always fun to try out some other countries candy.